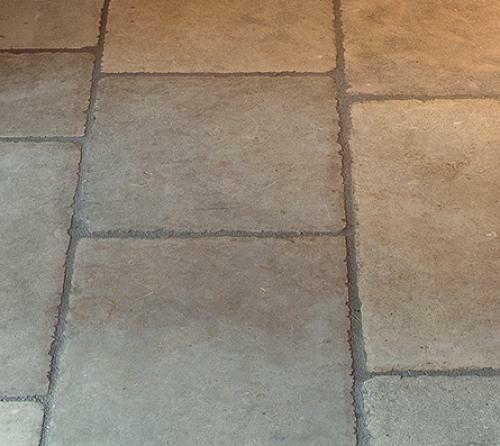 This French Limestone is aged and distressed with a natural worn patina. The tiles are consitant in width with lengths of 400-500mm and a 30mm thickness. We also source a range of reclaimed material from France, Spain and the UK as well as interesting architectural stone elements. The material is sourced from old buildings, farm houses and historic sites that are under repair or rennovation.